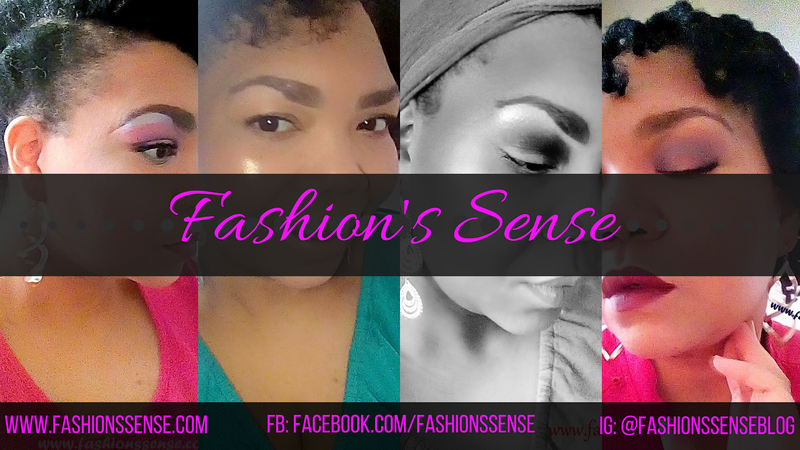 For those who have followed my beauty articles when I used to write for different Yahoo sites as well as this blog, then you know I have a general rule for transitioning your skincare routine. Whenever the seasons switch from warm to cold I always recommend switching your gel face cleanser for a creamier one. I have now found the exception to the rule thanks to a free sample of OZ Naturals Facial Cleanser I received. The rule I have for gel cleansers applies to normal and combination skin primarily. During the warmer months, the heat and humidity tend to increase oil production in the skin. 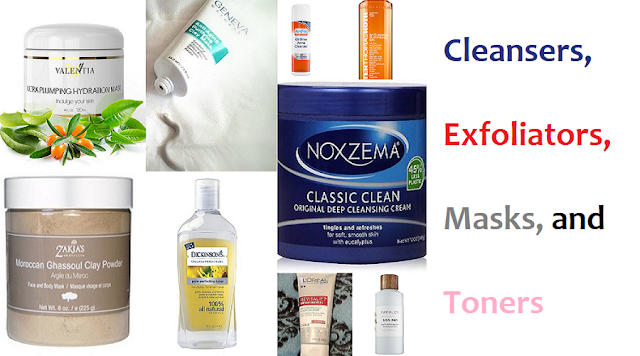 Gel cleansers clean the oil off and rinse off better than cream cleansers. In other words, gel cleansers typically do not leave behind any residue on the skin. The same thing that makes gel cleansers ideal for the warmer months is what works against your skin in the colder months. The skin tends to produce less oil during these cold months meaning the gel cleanser is removing oil that is less likely to be replenished quickly. Normal and combination skin often will end up feeling tight, dry in places, and sometimes itchy. So skin would benefit from a creamier cleanser that won't remove too much oil. When I decided to test this cleanser I had a super moisturizer ready (a mixture of moisturizer, rosehip oil, coconut oil, and argan oil) to combat the tightness I was expecting to feel. I washed my face with OZ Naturals Facial Cleanser, applied my face serum and waited for the serum to fully absorb. While I was waiting, I realized my face did not feel tight. I figured it was coming so I went ahead and used my super moisturizer. My face was so greasy, I had to wash it again, with OZ Naturals and apply my serum. This time I just used three drops of rosehip oil and applied to the (already) dry areas of my face. It was enough. My face was not tight, itchy, or dry all over. I still wasn't convince and thought maybe there was some residual oil left over from my super moisturizer. After three more days of using this facial cleanser, I had to admit it. OZ Naturals Facial Cleanser is the exception to the rule. I now know of a gel, facial cleanser that is gentle enough for normal and combination skin to use in the winter. Of course, OZ Naturals Facial Cleanser gets an "A+" from me. I think this will be my everyday facial cleanser going forward (except for very hot days and spa days because Noxzema cools the skin so wonderfully). Now I have a gel cleanser to recommend to my lovelies for winter. Have you tried OZ Naturals Facial Cleanser yet? Do you experience tightness after washing your face with gel cleansers during the winter?